"SHAZAM!" Say it out loud, and it's like magic. 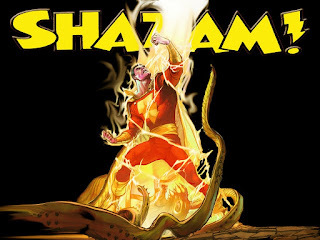 If you don't know what the SHAZAM app is, I'm going to tell you of course. You're driving in a car and hear the perfect running song. Maybe you have heard it a hundred times and can never know for sure what the name is. Maybe it's the first time and you just need to have the song to play again. But what the heck is its name? Maybe the DJ will announce the song at the end. Or maybe you will remember the lyrics and can google them later. Or maybe you'll be the 100th caller and can ask the DJ himself when you visit the radio station to pick up your free Lady Gaga tickets. But never more. 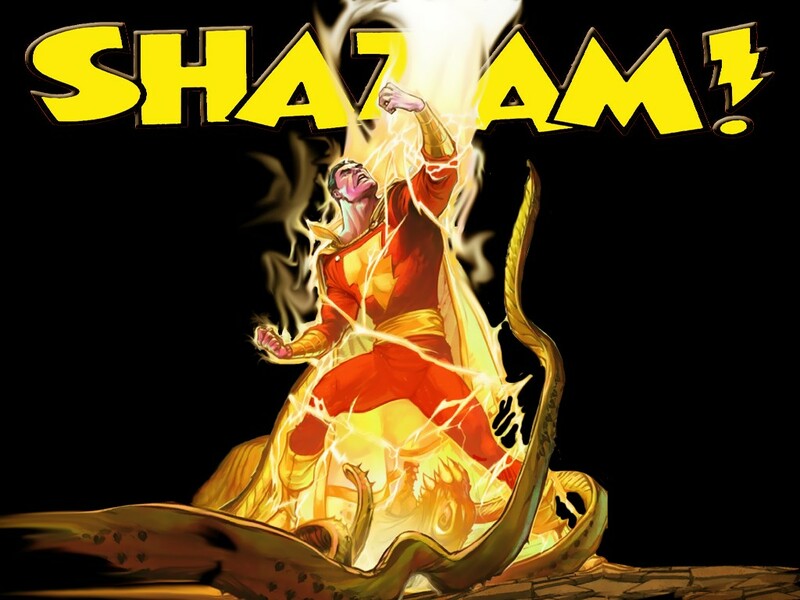 Now you can just click one button on your shazam ap, hold it up to the speaker and 'SHAZAM!" it tells you what song you are listening to and the artist. It has never failed to retreive the song title for me. I did test Shazam on various other noises around my house, and found some oddities. For example, my daughter yawning is Ozzy Osbourne's "Over the Mountain." My dog snoring is a never before heard before Mumford and Sons melody. My own flatulence is Paul Simon's "Sounds of Silence." Go figure. These minor problems aside, SHAZAM is my favorite app to both use and to say. a shelter. Make sure that you're using clean towels and clothes.